Need help with your health right away? Hate waiting around for hours at a time at urgent care or a doctor’s office? We have a wonderful solution for you! The 24 Hour Nurse Helpline can put you in contact with a registered nurse over the phone at any time of day! Quite often, people simply need information, advice or answers to questions. 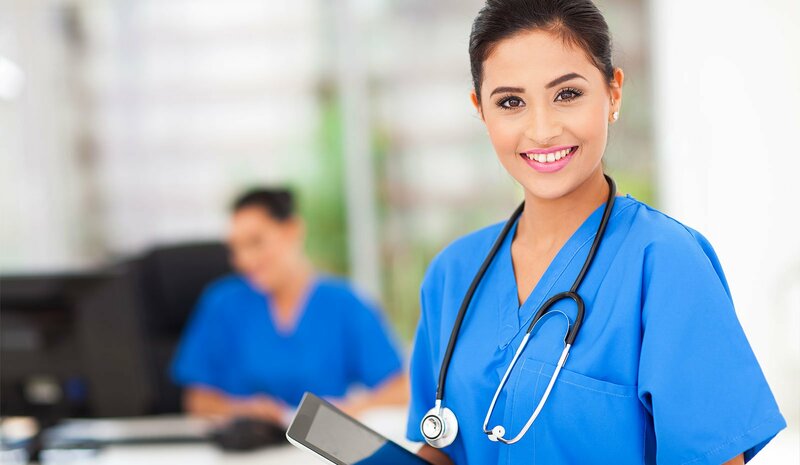 A registered nurse is a trained and credentialed professional who can help understand your problem and provide answers and suggestions. Members have unlimited access to registered nurses via a toll-free number 24 hours a day, 365 days a year. These nurses are specially trained to offer prompt, confidential medical counseling to help members make informed decisions about their health and the medical care they may need. Toll-free, confidential availability to registered nurses 24 hours a day. Guidance and information for dealing with common ailments. With a solution like this, you’ll not only save so much time but also get the help you need without even having to leave to comfort of your own home! Now, tell us that isn’t amazing!